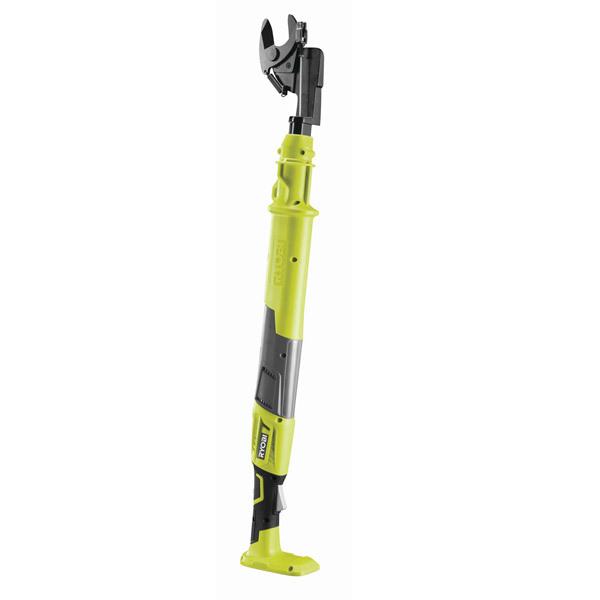 • Part of the one+ system of cordless tools for the home and garden, the Ryobi OLP1832B cordless lopper allows for effortless pruning of trees and larger plants. • The 18V motor cuts through branches of up to 32mm with ease. • High-quality bypass blades provide 150kg/m or torque, with a soft grip handle for comfortable use. The OLP1832B is sold as a zero tool (without a battery or charger) but is compatible with all batteries and Chargers across the 18V one+ system. Compatible with Ryobi 18v Lithium batteries and chargers.